I do love the classic Christmas colours for nails, red, white and green. However at a party I like them to be more elegant with a beautiful and eye catching colour. 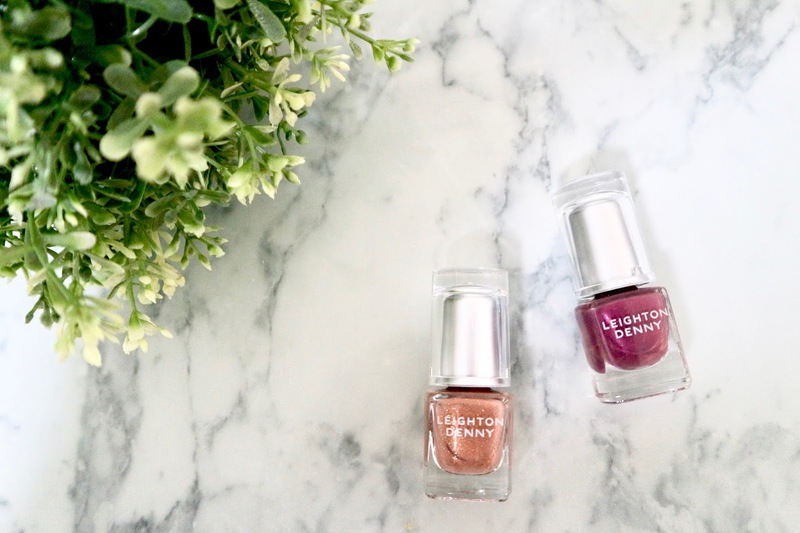 Leighton Denny nail varnishes are a big favourite of mine. The pigmentation is perfection, it drys really quick which is perfect for me always on the go. It also goes on so smoothly it makes painting your nails a breeze. They have some lovely colours and beautifully packaged. The new Bold and Beautiful Christmas collection is just that. They have a Great Gatsby vibe on the packaging which just screams party, party, party! I tried these out and went 5 days before even getting chipped polish, so a big thumbs up from me. 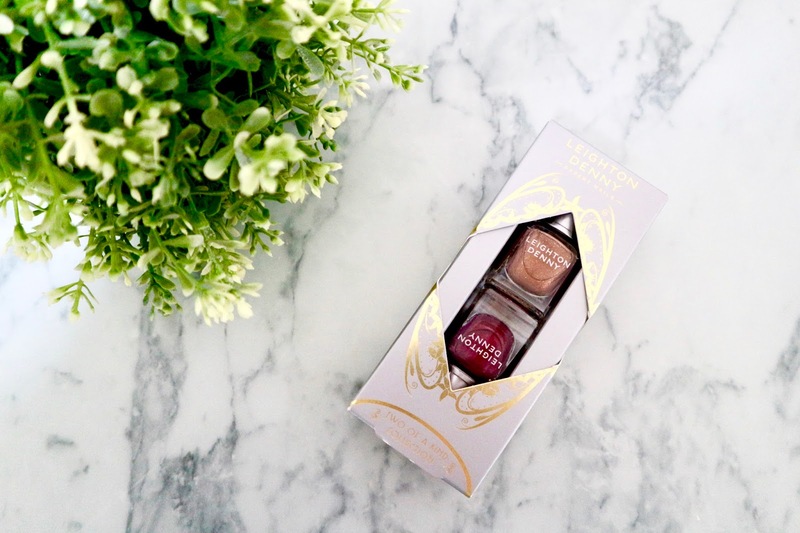 It’s a perfect stocking filler gift you can get at about £10 and they have other amazing colours on the Leighton Denny website. What is your favourite nail colour for the festive season? Let me know in the comments below.